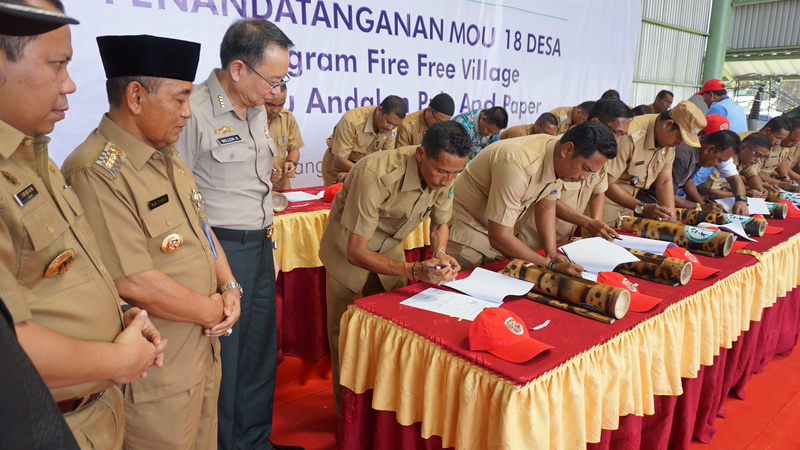 APRIL, one of the world’s most technologically advanced pulp and paper manufacturer, deepened its commitment to fire-prevention at the launch of the third edition of the Fire-Free Village Programme (FFVP) on May 16, 2017, in preparation for the upcoming dry season. 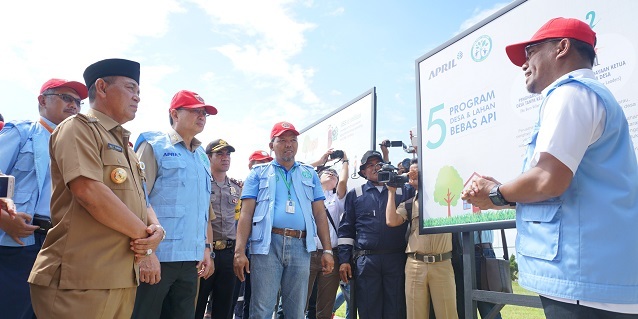 Marking the occasion at the Pelawalan Airstrip in Riau were the Chief of the National Disaster Mitigation Agency (BNPB) Willem Rampangilei and APRIL director Rudi Fajar. 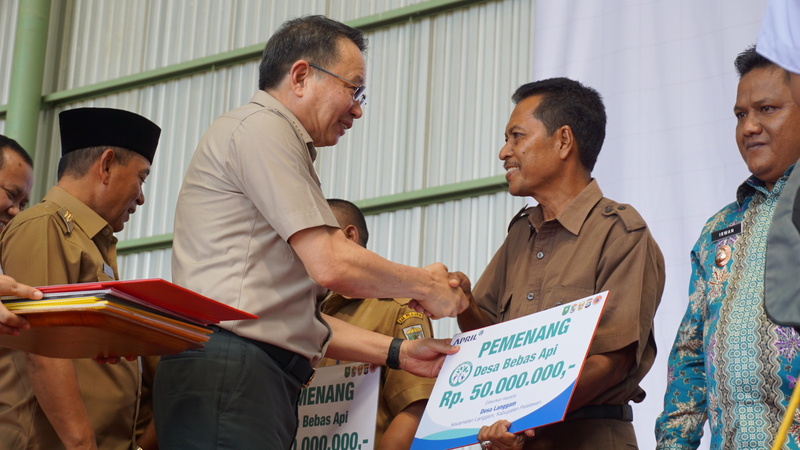 The FFVP, first launched in 2014, is a multi-stakeholder initiative that seeks to manage and reduce forest fires through fire prevention and suppression techniques. With a focus on sustained prevention, the FFVP has five key initiatives: Incentivization, community advocacy, technical assistance, increasing awareness, and air quality monitoring. Since the start of the FFVP, the initiative has been well-received; the number of villages without fire increased from 33% in 2015 to 50% in 2016. 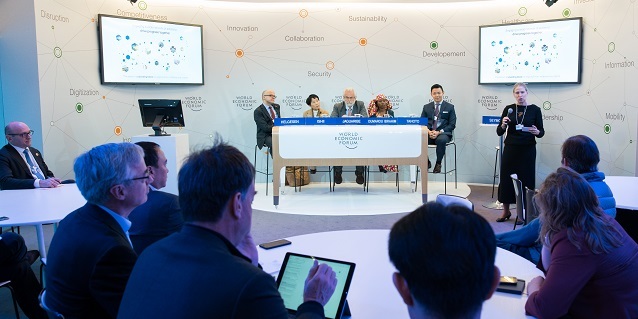 With haze and climate change receiving increasing public attention in recent years, there has been a renewed focus on the importance of sustainable forestry. 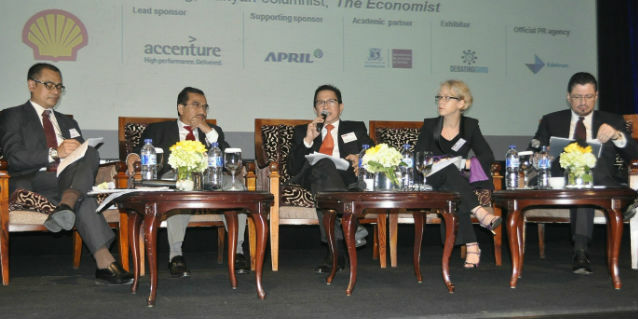 It is under this backdrop that APRIL’s record of sustainable forestry has come to the forefront. Eighteen villages will be taking part in this year’s FFVP, signifying the deepening ties between APRIL and the surrounding villages, which could yield benefits everyone from the local community to the climate, to the country.